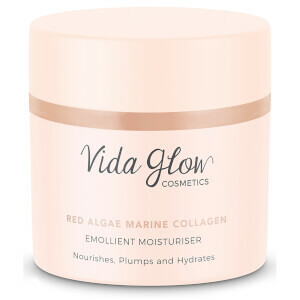 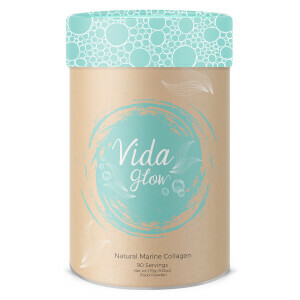 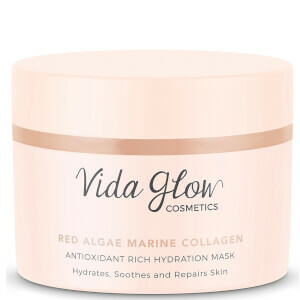 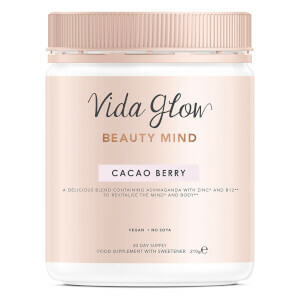 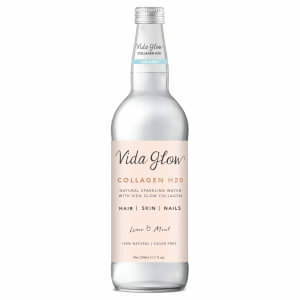 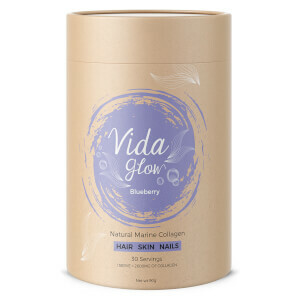 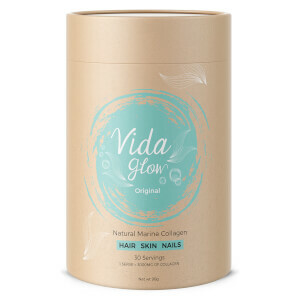 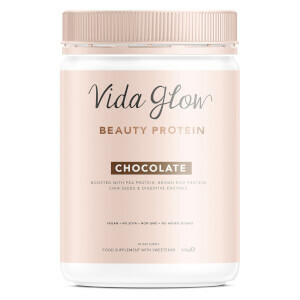 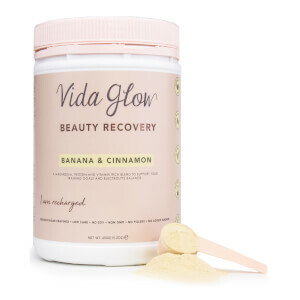 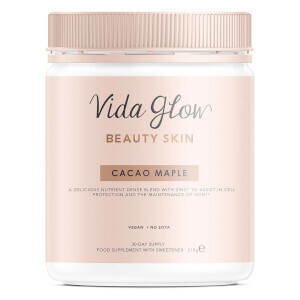 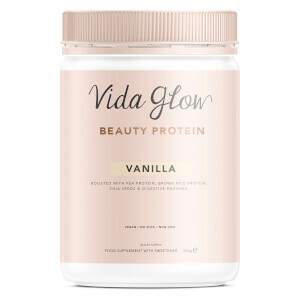 Stimulate collagen for a gorgeous complexion with Vida Glow beauty supplements. 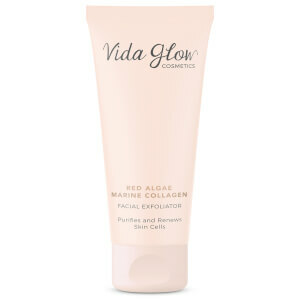 Each product draws on marine collagen to encourage taut, elastic skin, warding off fine line and wrinkle formation. 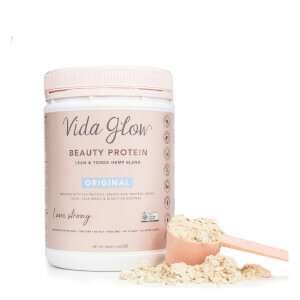 The Vida Glow range is easy to incorporate into your daily routine, whether you opt for their powder, protein or sparkling water.